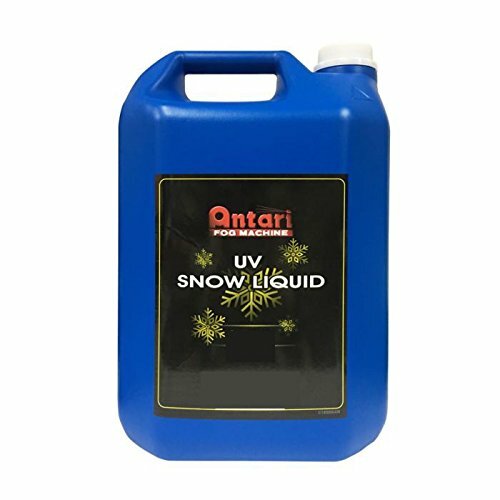 Antari SL-20UV Snow Liquid is a 20-liter container of high-quality water-based UV snow liquid specifically designed to generate UV artificial snow-flake effects that glow in the dark with UV light sources. Also available in a 5-liter container. If you have any questions about this product by Elation Lighting, contact us by completing and submitting the form below. If you are looking for a specif part number, please include it with your message.